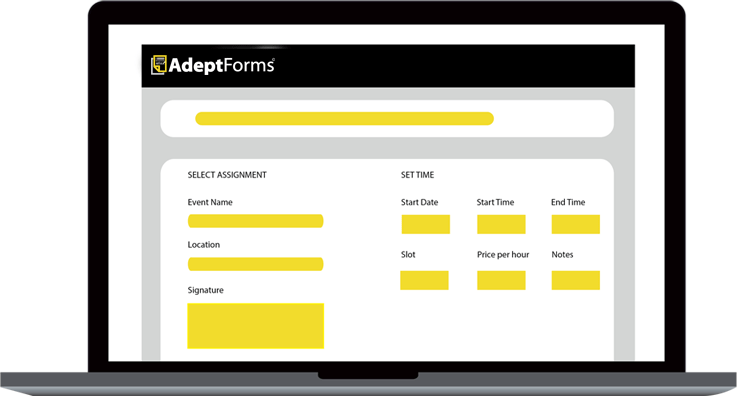 You can name your event name, set location and schedule, and open booking time in your own as you need. 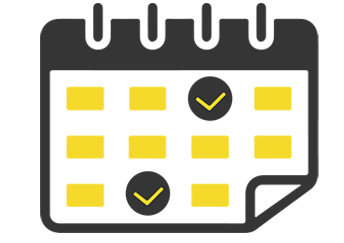 Make it easy for your customers and clients to book the reservation in the available slot that will be shown in your booking page. 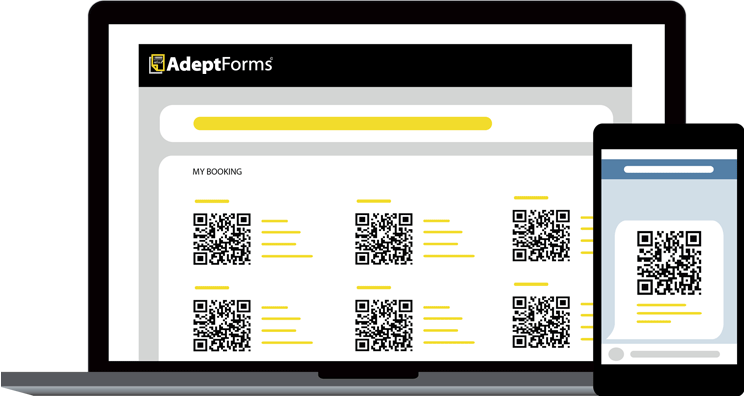 Let your customers and clients know that their booking is successful by automatically sending the confirmation and QR code. We're not only collect the data but also provide convenience by manage and organize your booking data, so it will be easier for you to monitor the booking process. Curious? Let's Try Our Booking Management!